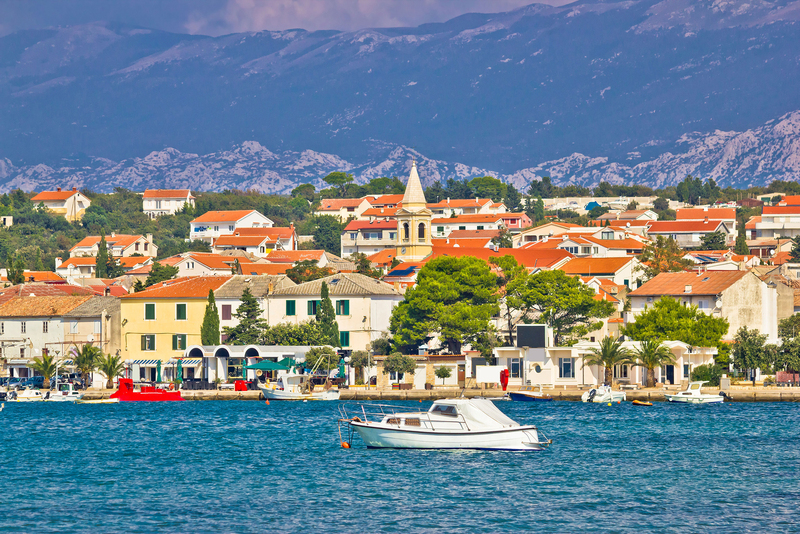 Situated roughly 100 km away from Italy, across the Adriatic Sea, Croatia is an ex-Yugoslav country that has emerged as a major European tourist destination in the past 10 to 15 years. After being hidden for half a decade behind the Iron Curtain, people have steadily started to discover Croatia’s beauty: exotic beaches, rich history, welcoming people and a rather developed infrastructure. Getting to Croatia is quite easy: airports in the capital Zagreb, but also in major coastal towns, such as Split and Pula, have flights coming in from all over Europe, especially during the summer. The Croatian rail network is connected with all those of the neighboring countries and the country is traversed by motorways from West to East and from North to South. Most of the visitors come to Croatia in order to spend a relaxing time on one of the country’s incredible beaches. The most popular beach destinations are the islands situated in the Adriatic Sea – Krka, Cres, Pag – the latter being also a sleepless party destination. 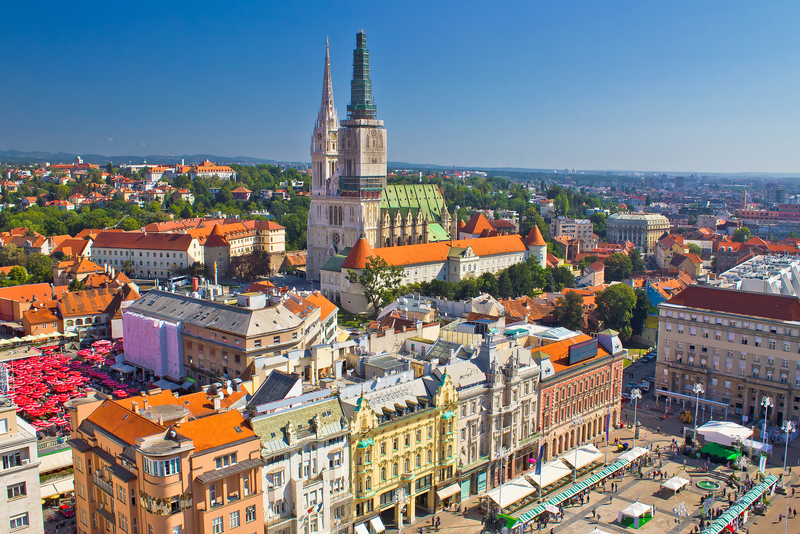 The capital, Zagreb, situated in the Eastern part of the country, is one of the economic and political centers of the Balkans. The cityscape is mostly built in the classical Austro-Hungarian architectural style. The most known landmark of the country is Saint Mark’s Church that includes the stem of the region and city of Zagreb on its roof. The city is a nice place for a walk, especially at dusk, during which its old symbols gain more noblesse. Central Croatia, the region situated inland, is full of castles and citadels that date from the middle ages. The Castle of Varazdin, as well as the old town, are remnants of the struggles of Central Europe in the 12th and 13th centuries. Coming back to the coast, probably the most beautiful part of Croatia, be prepared for a series of visits to 4-5 superb medieval towns. 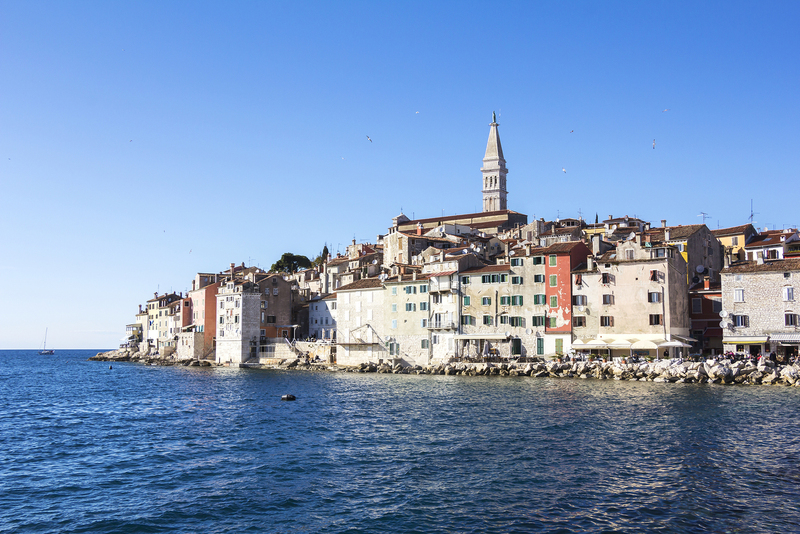 Places like Istria, Rovinj, Opatija, Zadar and Trogir are not to be missed – these small urban settlements are usually located on peninsulas surrounded by marble blue water – a spectacular sight to see. 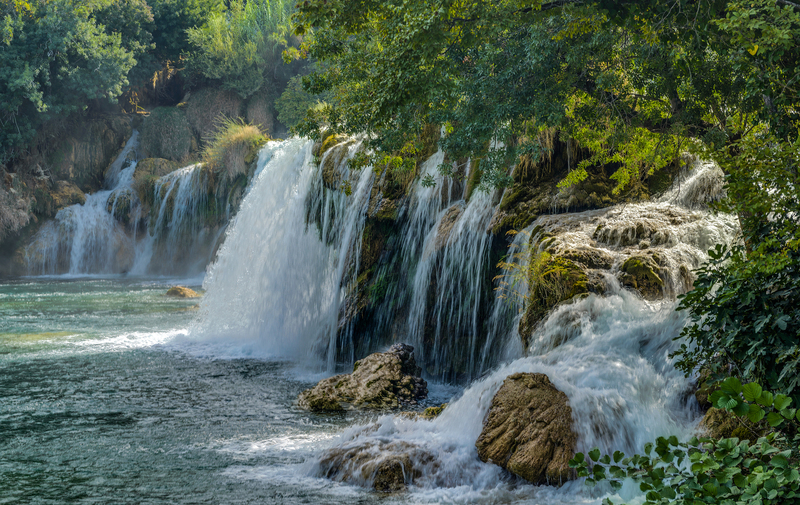 On your way south, be sure to stop at the Plitvice and Krka National Parks. They are both series of lakes and waterfalls making their way down to the sea through the pine forests of Croatia. The scenery is heavenly and the region has loads of biking and hiking trails for you to enjoy. We end our visit in the town of Dubrovnik, Croatia’s biggest tourist center. This is the place where the scenes from King’s Landing in “Game of Thrones” were filmed (for the TV lovers out there). The medieval town overlooks the sea and has an atmosphere to it that will make you feel… special.